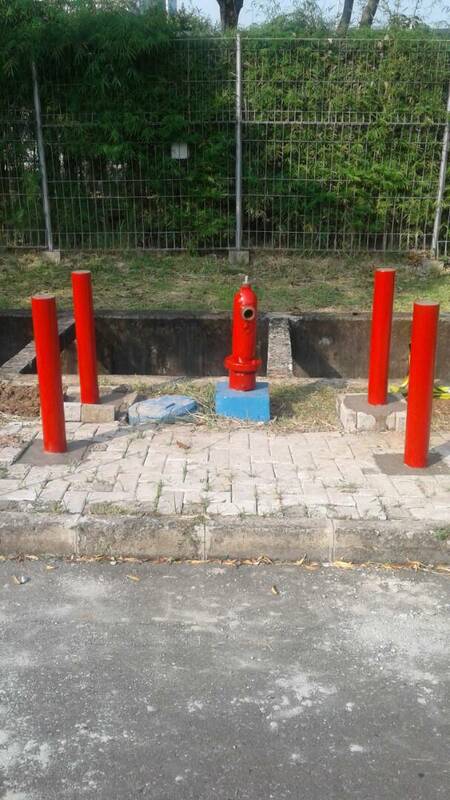 As requirements for fire protection EJIP has installed oudtoor street pillar hydrant which connected to industrial water network. 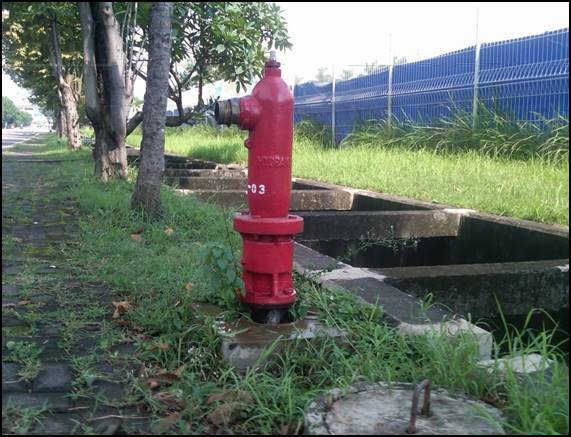 Each pillar hydrants is about 150 meter apart at the minimum water pressure of 1 (one) Kg/㎠ along the primary and secondary roads. In periodically, EJIP maintain the pilar hydrant by testing ,flush water, and checking the valve coupling.